Though the guidelines were prepared in the right spirit, the authorities normally have scarce or no data regarding its implementation. Nowhere was this situation more dire than in the villages of the northern Indian state of Haryana. 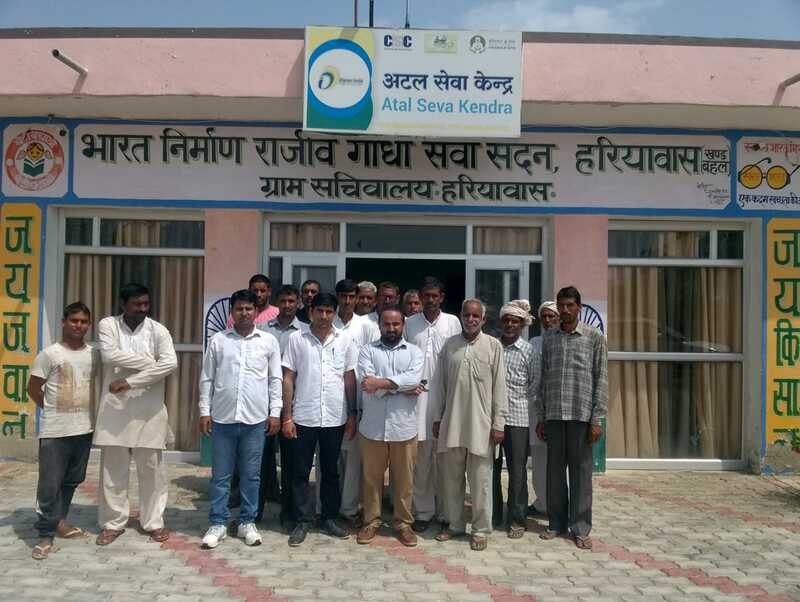 To remedy this, the Foundation for Community Consensus (FCC) in collaboration with the District Administration of Bhiwani City in Haryana conducted a Social Audit in Hariyawas village in August 2018. It analysed the scope of compliance of the GPDP guidelines. The cornerstone was the participation of local citizens for the first time in conducting the audit. It helped the district administration to design necessary changes for ensuring efficient implementation of government guidelines so that the community reached consensus on planning their village’s development.